Vantage is a leading edge Fire Pre-Planning and Survey Tool built with the assistance and input of actual Fire responders and dispatchers. I like that it easily syncs with other systems and is easy to use. The quality of their tools used to paint a live picture of the data is great support for people who are not into numbers and are visual learners. Sometimes, I think that Vantage is a bit laggy and slow. Occasionally freezes up the computer. May look a bit archaic, but I think that is done purposefully so that it is easy to pinpoint what you are looking to do in there. The only thing is that it is laggy, so have some patience! Other than that, implementation is great and I don't know where our company would be without Vantage! 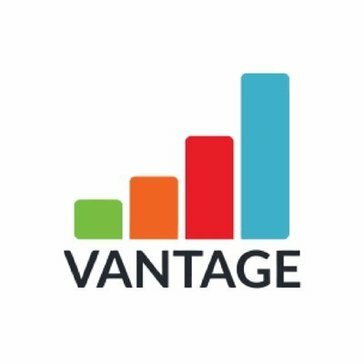 Entering a lot of data day in and day out is made easier thanks to Vantage! * We monitor all Vantage reviews to prevent fraudulent reviews and keep review quality high. We do not post reviews by company employees or direct competitors. Validated reviews require the user to submit a screenshot of the product containing their user ID, in order to verify a user is an actual user of the product. Hi there! Are you looking to implement a solution like Vantage?